Help set up for the ChildShare Christmas Party for Foster and Adoptive families! We'll be meeting in the Activity Center at 5:30 pm on Friday, December 8th. New Covenant has hosted Circle of Care’s Child SHARE Christmas party, supplying gifts and food baskets for 37 to 90 foster and adoptive families for over 10 years. Many of these children are burdened with disabilities and the parents who choose to foster, and often times adopt, them must stretch their budgets in almost insurmountable ways. Gifts are provided for each child in the foster or adoptive home- biological, adopted or foster. For foster families, gifts are also provided to the parents separately for Christmas morning. New Covenant not only provides these gifts, but through your Faith Promise dollars hosts a party, complete with cookies & punch, stockings, a visit from Santa and lots and lots of LOVE! 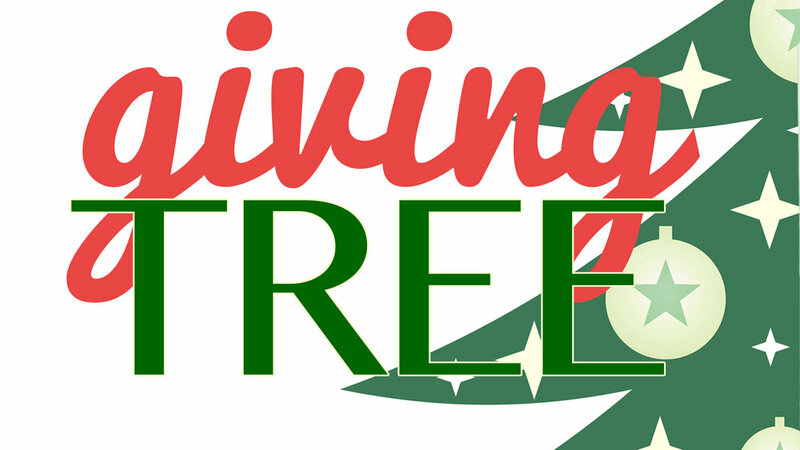 On behalf of the MANY children and families who have been blessed through The Giving Tree, thank you for being faithful in all the ways you support this ministry, with your dollars and your service! Child Share Party (Dec. 9 | 1 PM) Fill out details below! If serving at the party, please let us know what job you would like to help with!